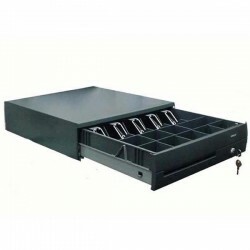 Cash Drawer Terdapat 5 produk. 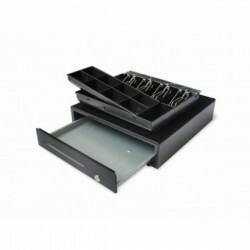 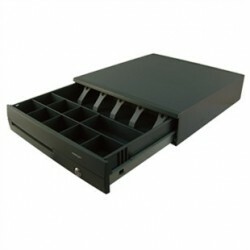 Venus V410 Cash DrawerNumber of Drawers 5 bill compartments, 8 coin slots,Adjustable bill tray dividers for 4 or 5 compartments,Separate coin tray removable form the bill tray,Adjustable coin tray dividers for up to 9 compartments. 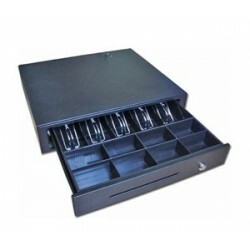 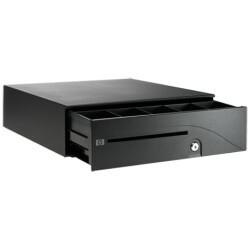 POSIFLEX CR-4000 Series / CR-4100 Series, Medium size cash drawer with innovative "Screwless" design, 5 adjustable bill compartments with plastic bill clip on CR-4000 series, 5 fixed bill compartments with metal bill clip on CR-4100 series, 9 fixed coin compartments.